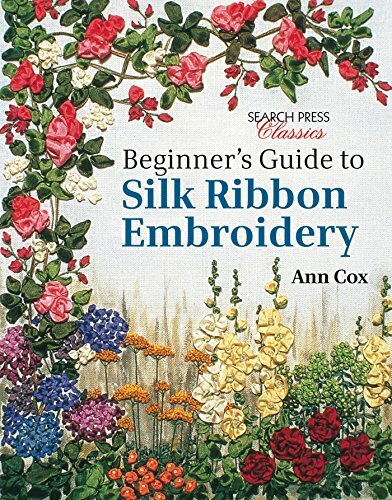 Learn how to create exquisite, delicately embroidered silk ribbon flowers, including foxgloves, roses, hydrangeas, delphiniums, primroses, geraniums, irises, poppies... and much more. A small selection of stitches are used to create a wide variety of flowers. All the techniques are explained in detailed step-by-step sequences. If you have any questions about this product by Search Press, contact us by completing and submitting the form below. If you are looking for a specif part number, please include it with your message.